If you have pet stains in your carpet Chem-Dry of Tampa FL has the right solution for your problem. 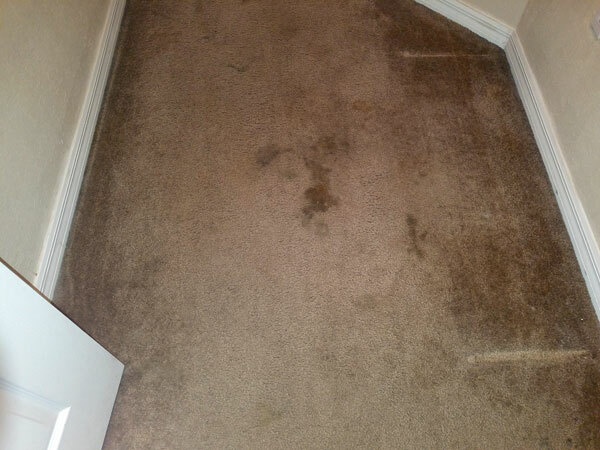 Not only can we remove the unsightly stain from your carpet we can eliminate the urine odor as well. Our revolutionary Pet Urine Removal Treatment (P.U.R.T.) is designed to remove pet stains from your carpet without any enzymes or toxic chemicals. PURT is specifically designed to remove the obnoxious ammonia smell that is off gassed by urine deposits. It works at the molecular level to blow apart the odor molecules emitted by the urine crystals. Once PURT has been applied the odor will not come back, even if the area gets wet again. Anther issue with pet stains in carpet is the yellow stain that comes from the urea in the urine. Urea is a staining agent that cannot be washed away with regular carpet cleaning methods. It can only be removed by using a powerful stain removing agent. Chem-Dry of Tampa FL can remove or greatly reduce the appearance of pet stains using our pet urine removal treatment. The final issue with pet stains in carpet is the fact that urine doesn't just effect carpet it goes beyond carpet and moves into the carpet pad and can even get into the sub floor. In Tampa FL the sub floor is most likely concrete. Concrete is porous and easily absorb urine. 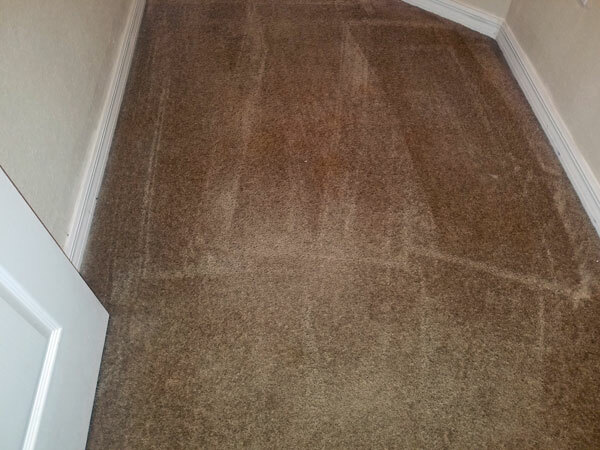 Chem-Dry of Tampa's pet urine removal treatment treats the carpet, carpet pad, and the sub floor, ensuring that the urine is completely removed. To remove pet stains in carpet in Tampa FL call Chem-Dry of Tampa.